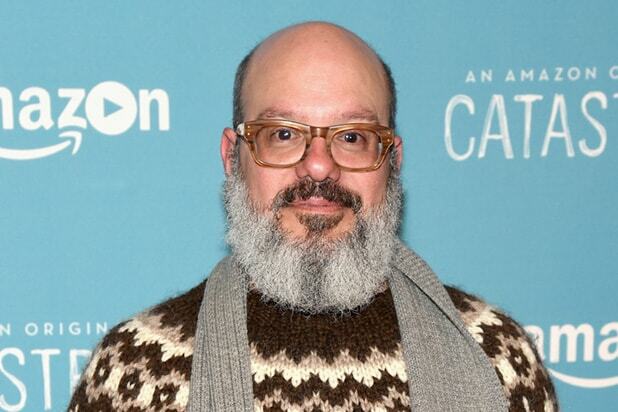 David Cross has responded to actress Charlyne Yi’s accusation that he made racist comments to her a decade ago, saying that he has no recollection of the interaction described. “I don’t remember this at all!” the “Arrested Development” actor said in a tweet Tuesday. Yi, who is also known for her role as Dr. Chi Park in medical drama “House,” was born in Los Angeles. Her mother is a Philippines native and her father is of Mexican, Korean, Irish, German, French and Native American ancestry. Representatives for Yi and Cross did not immediately respond to TheWrap’s request for comment. Charlene, i dont remember this at all! It's bonkers to me and WAY, way out of character. DM me so I can understand all of this. Teaching people about anti-black racism, clapping back at micro-aggressions and having to deal with the occasional "It's OK, I have a black friend" comment can get exhausting most times, but worry not. Now there's a meme to express those feelings. 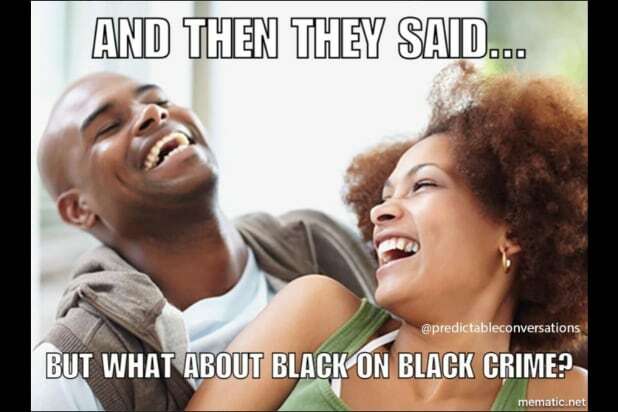 "And then they said blacks are just as racist!" "And then they said you're being a reverse racist"
"And then they said all lives matter"
"And then they said why can't I say the 'N' word and you can?" "And then they said but I went to the women's march"
"And then they said I voted for Obama twice"
"And then they said but there are poor white people too"
"And then they said but I'm not a bad person!" "And then they said Black Lives Matter is a terrorist group!" "And then they said but what about black privilege?" "And then they said not to sound racist, but..."
"And then they said but I didn't own any slaves!" "And then they said blacks are just as racist"
"And then they said I bet if a black person did this it would be OK"
"And then they said there wouldn't be racism if you just stopped talking about it." "And then they said you're too sensitive." "And then they said some of my best friends are black"